The new live debut album is on Spotify, iTunes and most other digital outlets. Enjoy! The IMAs are a celebration of independently released music from all over the world. Watermelon Queen, a lovely and imaginative duet featuring Joy Hanson, has been nominated in the Best Acoustic Song category. The awards ceremony will be held March 31st at Lincoln Center for the Performing Arts in NYC. Click here for more info on the IMAs. Hudson Mueller came up playing in the coffee shops and barrooms of his native Austin, TX. 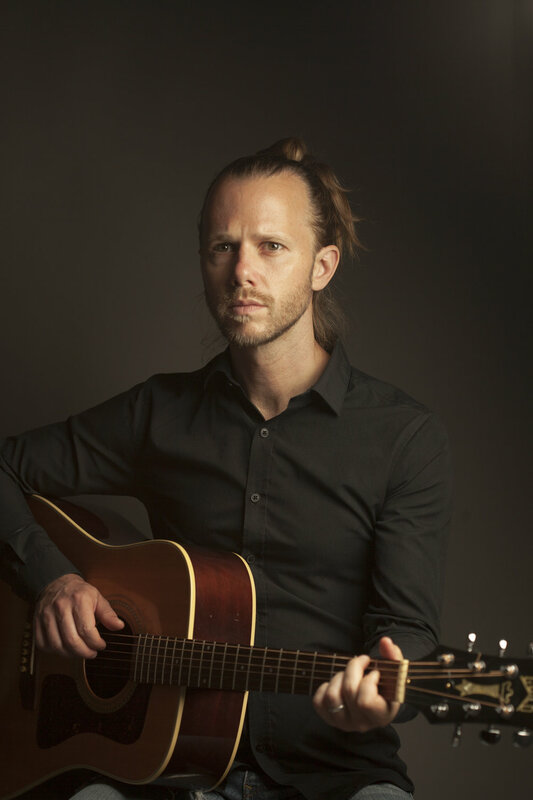 He soon developed a deep appreciation for songs that told a story and started emulating legendary songwriters like Willie Nelson, John Prine and Todd Snider. He then spent 8 years touring the U.S. and Canada with his group The Hudsons. They released three albums and were named Best Folk Band by the Austin Music Awards in 2006 and 2008. In 2009, Hudson set out for New York City and promptly formed The Gold Magnolias which quickly became one of the city’s most exciting southern soul bands. This group has become renowned for their energetic live performances. 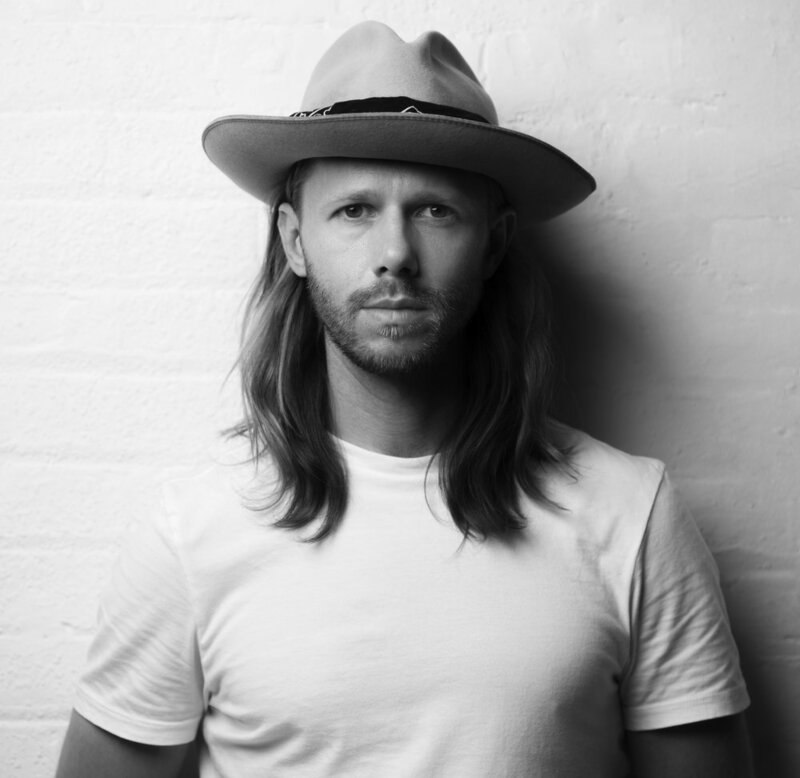 On “Campfire”, Hudson explores his roots as a solo performer and songwriter. This record includes some of his most compelling story-songs captured live in the studio in front of a rapt audience of friends and fans. 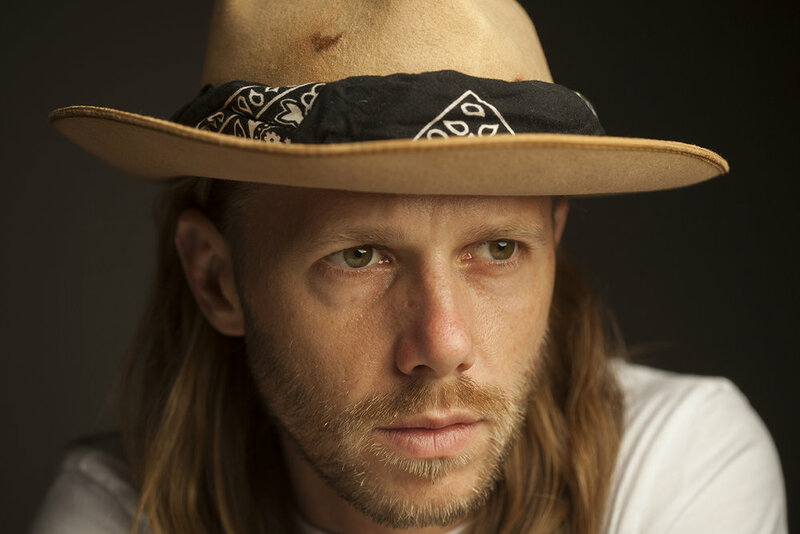 Hudson creates a whimsical world in his songs where listeners can drift on the “cauliflower wind” or float alongside a styrofoam cup as it washes out to sea. 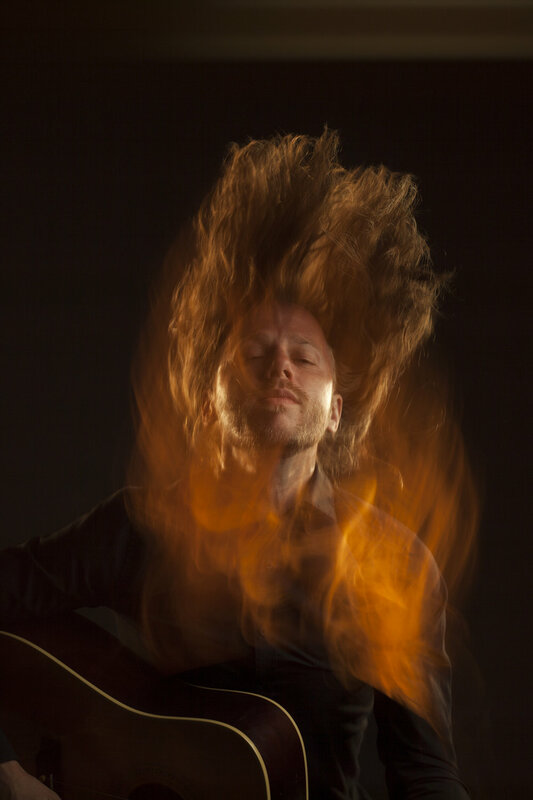 In a musical landscape that's often dominated by slick production, "Campfire" sounds refreshingly raw and human.